Whether embellishing handbags, footwear or coats, or patterning any number of fashion accessories, exotic animal skins are a mainstay of fashion – often to the detriment of endangered species. 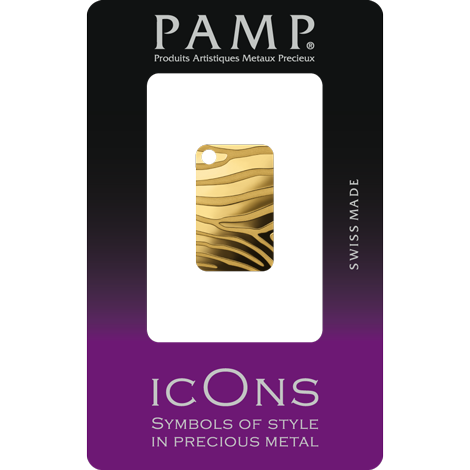 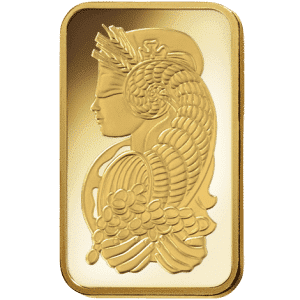 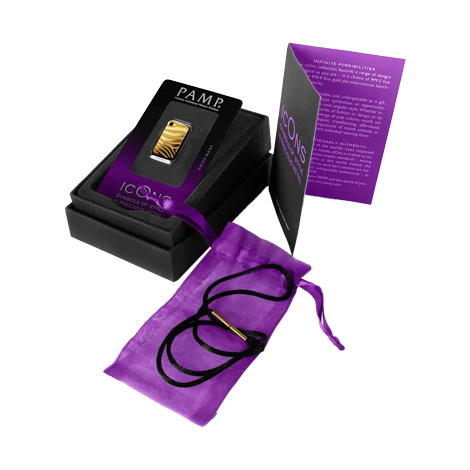 Now, PAMP introduces the most conscientious and elegant way to celebrate your wild side, with the icOns bestselling range of ingot-pendants. 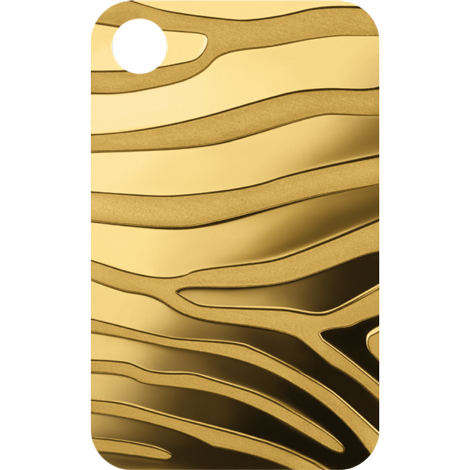 Leopard, Zebra, Crocodile, Cobra or Stingray – choose your style avatars and prepare to shine.